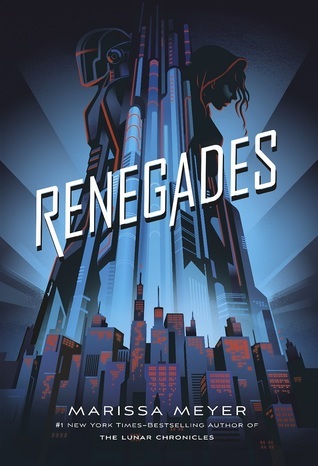 Renegades by Marissa Meyer - I had mixed feelings, but overall enjoyed Renegades. I liked seeing characters struggle with issues like government power vs. freedom and personal responsibility vs. dependence. But I saw most of the big twists coming, and I felt like the book could have accomplished more, gotten farther in the plot. That said, I'll definitely read the second book. 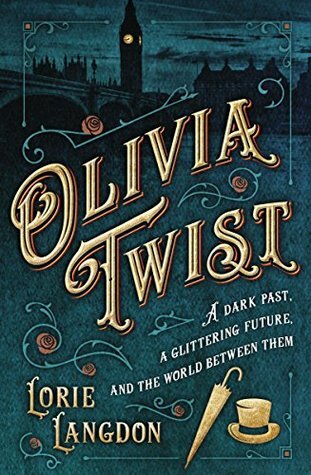 Olivia Twist by Lorie Langdon - It was a silly romantic retelling, but I liked it well enough. It was the right book for my mood at the time. 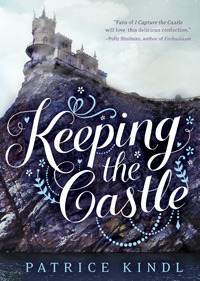 Keeping the Castle by Patrice Kindl - I enjoyed this one too. It was predictable, but had a decent touch of humor. 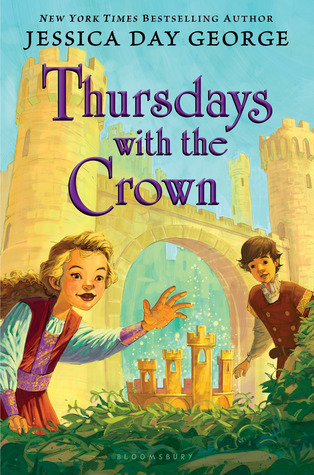 Thursdays with the Crown by Jessica Day George - The Castle Glower series continued to be fun, even with serious plots, and the world and cast expanded in this installment. I'm looking forward to the next one! 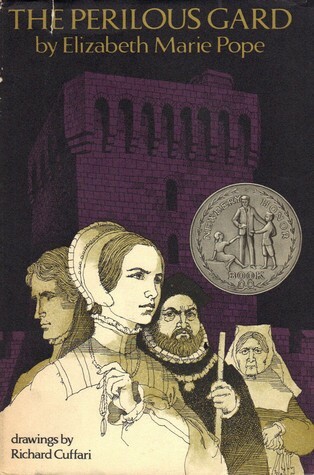 The Perilous Gard by Elizabeth Marie Pope - This was a really interesting historical take on the Fairy Folk with a small side of romance. 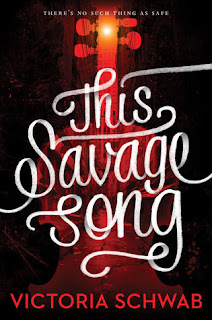 It's not super fast-paced, but it was pretty consistently engaging, and the tension kept you going. 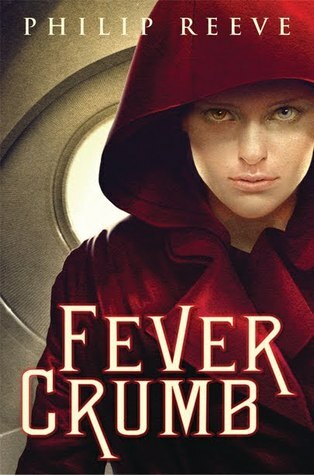 Fever Crumb by Philip Reeve - This had interesting ideas in a future dystopia with a touch of sci-fi-fantasy. 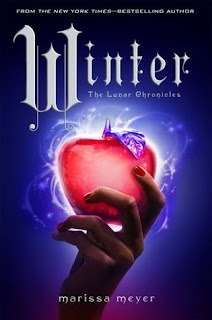 But, the writing didn't wow me, and the characters didn't grab me, so I probably won't continue this series. 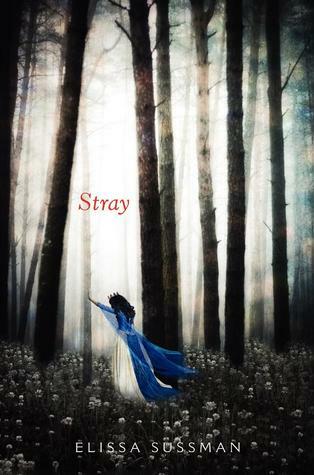 Stray by Elissa Sussman - The writing was decent and the ideas were interesting, but I got frustrated by the MC's lack of agency. And, like, how could everyone NOT smell something was rotten in Denmark? Communication, folks. White Hot by Ilona Andrews - This second book in the Hidden Legacy trilogy is more worthy of its romance-style cover than the first, but it's still a good mix of plot, action, mystery, and fun characters like the Kate Daniels series. Can't wait to read Book 3! 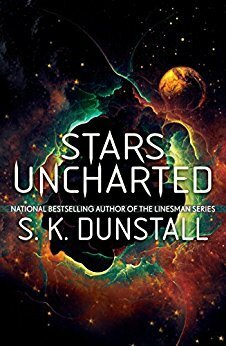 Stars Uncharted by S.K. Dunstall - I got an advance e-copy through Penguin First to Read and really enjoyed it! 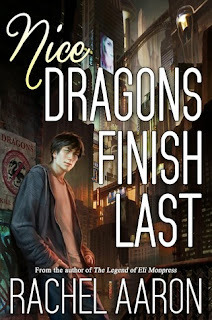 It's not the fastest paced space adventure, at least at first, but the constant tension and the two POV main characters kept me curious and entertained enough to continue throughout. I think Firefly fans would probably enjoy this, and I'd like to see where these guys go next. 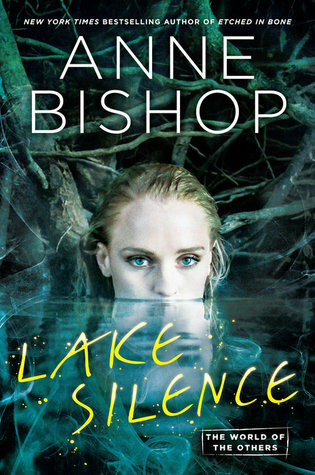 Lake Silence by Anne Bishop - You can find my full, LONG rant on Goodreads, but suffice it to say, I did not like this nearly as much as the first five Others books. There were plenty of plot problems, but I might have been more willing to overlook them if not for MC Vicki. She and her first person POV did not work for me at all. I'll still continue the series and have some hope the next book in a different town will be better. 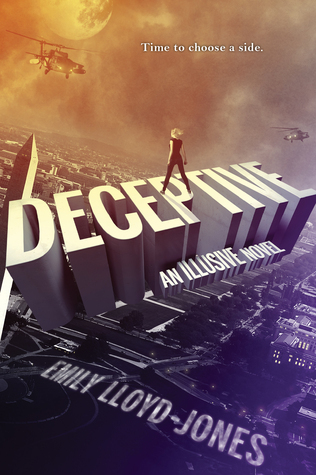 Deceptive by Emily Lloyd-Jones - So, I'm glad I read it, I enjoyed following the chapter jumps through the past and present between multiple characters, but even though it's a "duology," the story is clearly not complete. In some ways it feels like it's just now really getting started, and it's bittersweet to see the series hit its stride, like a TV show that just got good only to be canceled. I was interested in all the characters and their interactions. Even Alan. He's actually semi-useful and his presence makes a little more sense. At the same time, there is a clear dream team here (in my head), and Alan's not on it. Oh well, maybe the author will continue the series one day. And now... I'm kind of back to hiding in the Bat Cave. I won't start studying for the Pennsylvania bar for another month or so, but I start a new job at the end of the month and I'm moving. I'll still be around on Twitter/Instagram, and I will check back here and reply to comments (since Blogger is still not emailing me notifications :P). Let's chat! Have you read any of these books or anything else fun this summer? Any plans for the fall? Huge congrats on taking the New Jersey bar! And best of luck with the Penn. Bar. What kind of job are you starting? Thanks Michelle! I have a one-year clerkship lined up, and I'm looking at possibly clerking more after. Ahh! Fingers crossed! That's a long time to wait for results. 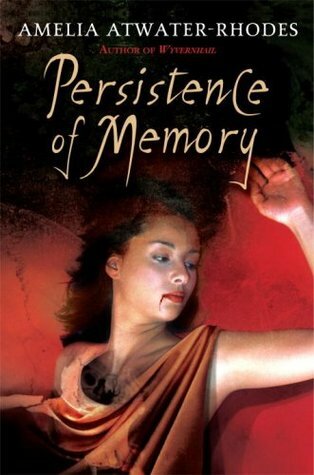 I've been thinking about trying Ilona Andrews... do you recommend? The only one of these I've read is Warcross. I enjoyed it. It was way better than her other books that I've read. YES!! 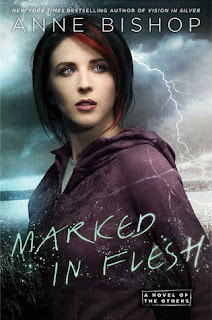 Ilona Andrews is one of the few authors I consistently enjoy. With exceptions of course. 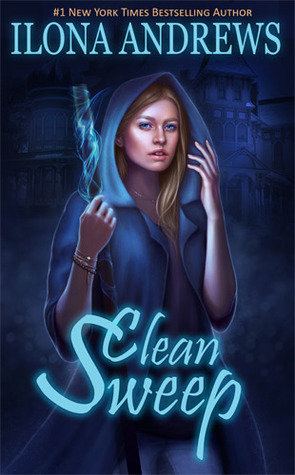 The Edge series didn't grab me for some reason, but I heartily recommend the Kate Daniels series and the Innkeeper Chronicles. 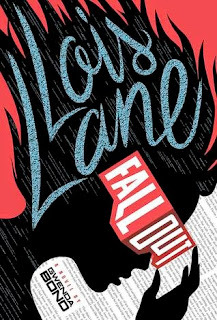 Both have a great mix of action, humor, and a little bit of romance. 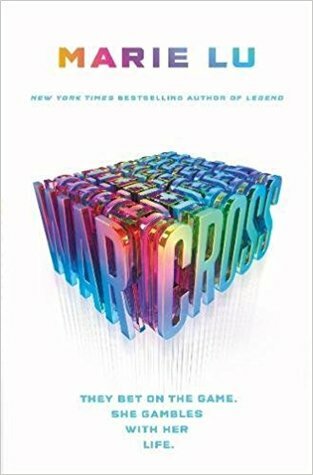 I did think Warcross was way better than the other Lu book I've read. I just needed a little more to make those blind spots believable. Although, I'm not sure if it's because of law school or if I've always been this suspicious, lol.